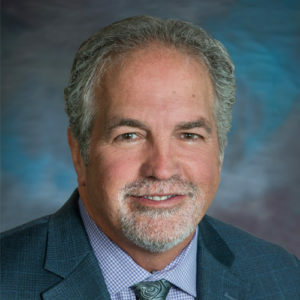 Board certified by the American Osteopathic Board of Orthopedic Surgery, Dr. Chris Isaacs specializes in general orthopedics and sports medicine, trauma care and joint replacements. He has 30 years of medical experience. Dr. Isaacs is a member of the American Osteopathic Academy of Orthopedics, Colorado Medical Society and the Denver Osteopathic Foundation, among other medical associations.